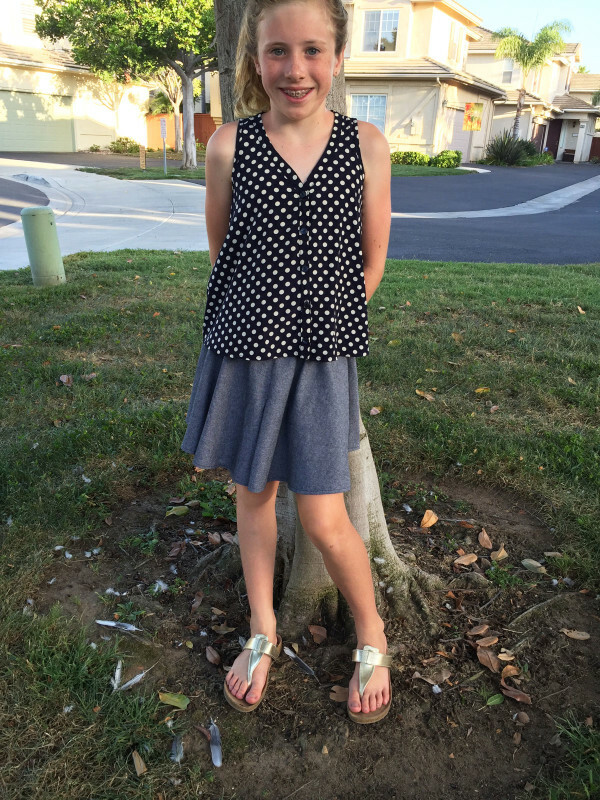 I’m so excited to share with you the next round of pattern tester creations! 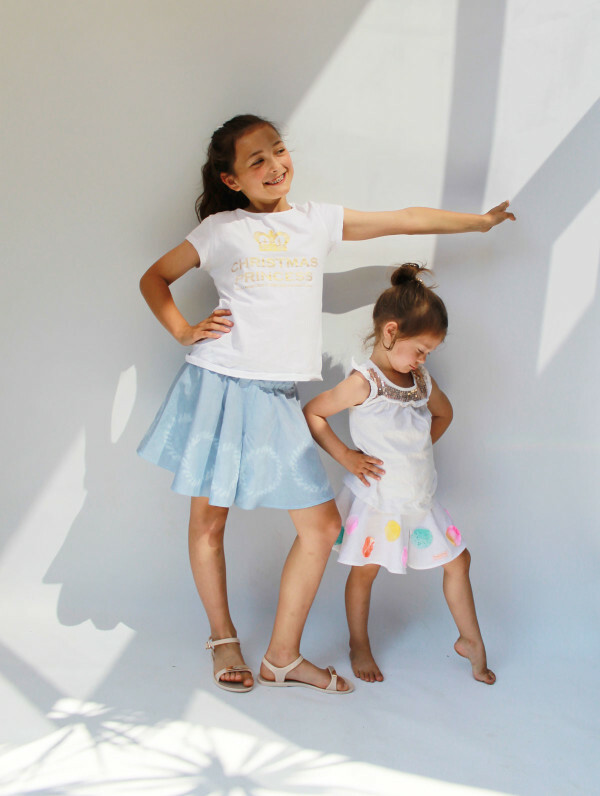 Check out these amazing Mini Tania‘s, I honestly can’t believe what gorgeous outfits all these ladies created! 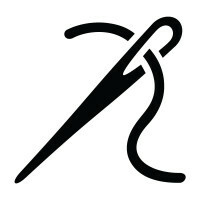 If you missed our first roundup last week, you can check out the Mini Briar pattern tester roundup here – and i’ll be back to share the Mini Virginia roundup next week. 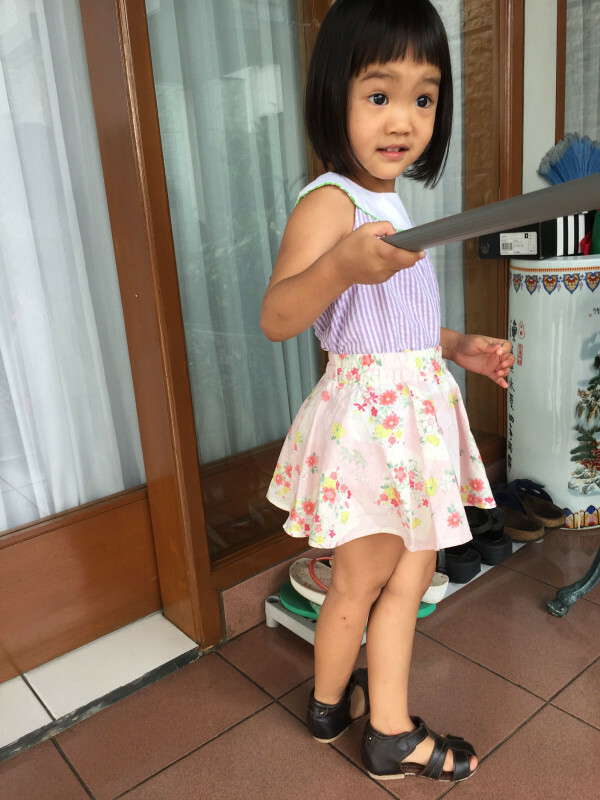 Click through for more Mini Tania cuteness explosions! I am excited by this whole collection. They all go together so well. You won’t be disappointed! I was very impressed with the pattern, the instructions and the whole process of pattern testing. It was professional and fun. I love the look of the finished product. 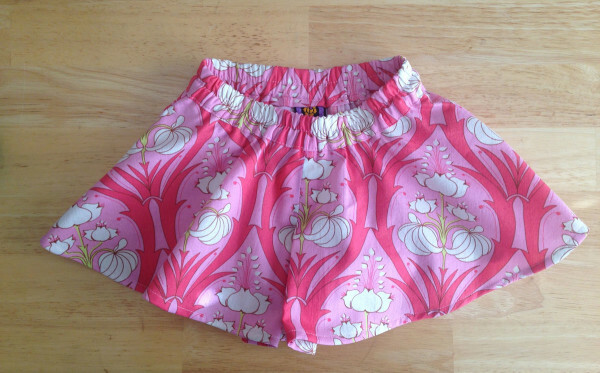 I used a quilting cotton, and the body of the fabric combined with the pleat in the front and back made it look like a cute little skirt with the added benefit of secretly functioning like shorts! Every time my girl saw the culottes, she would ask to wear them and said, “I’m a princess.” I think she thought they’re a skirt. 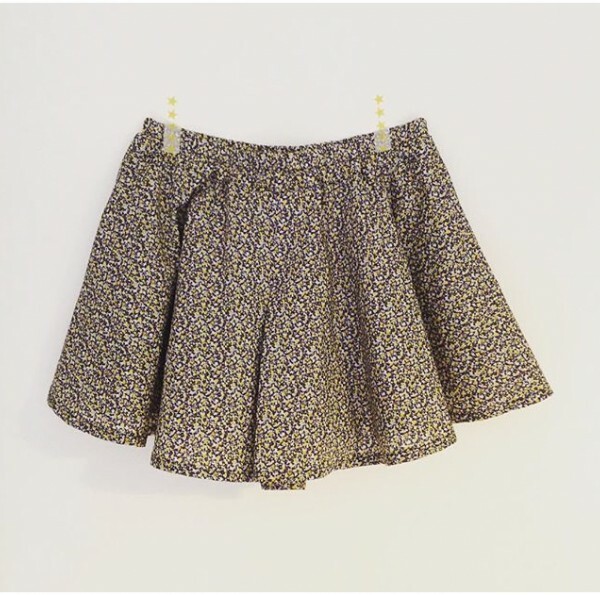 A flowy, twirly skirt. It’s so simple and easy to make, I made all 3 versions and definitely will make all of them again. 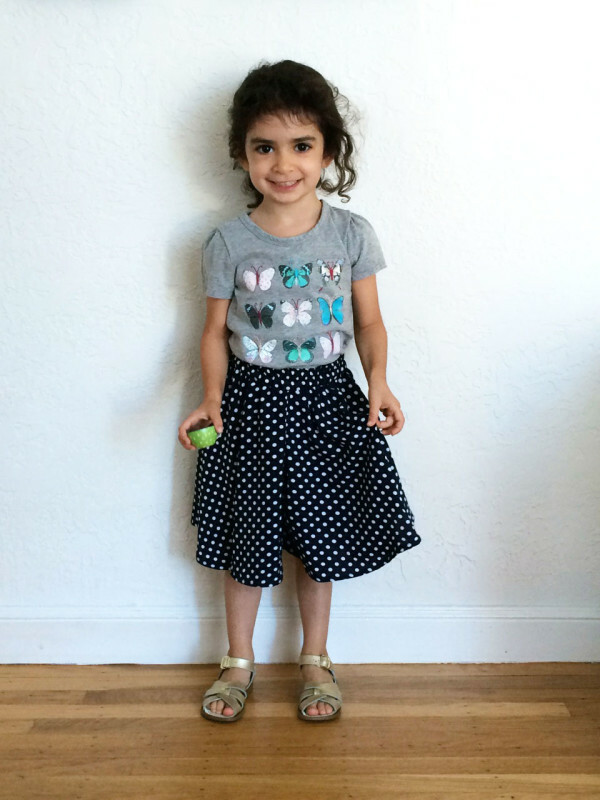 I loved how quickly these culottes came together and how cute they look on a little girl. 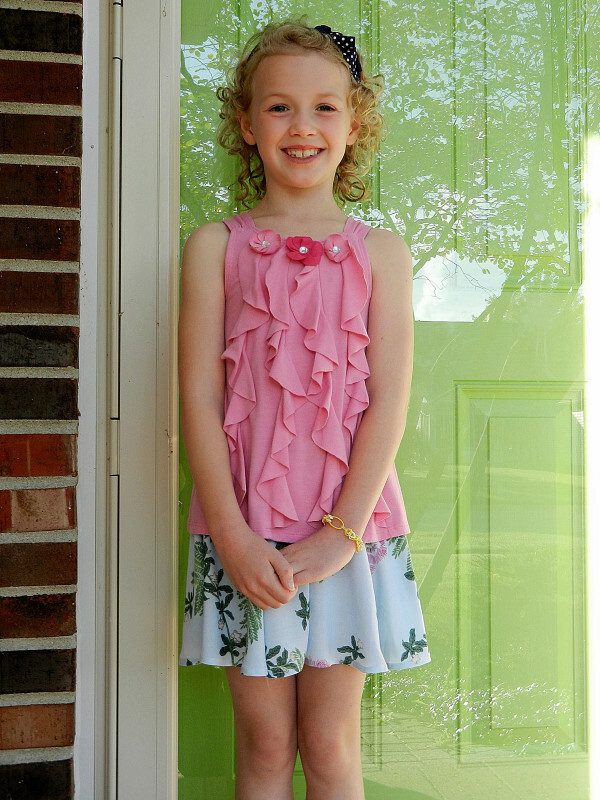 It’s such an adorable style that can be styled so many different ways. She loves them. She loves that they look like a long skirt, and I love that she can ride her bike and play in them. The ease that it went together and the subtle differences between this and the adult version (which I bought ages ago and now have 3 versions of ) to make them easier for kids to wear. My daughter Matilda loves her first pair and has now asked me to make her another. 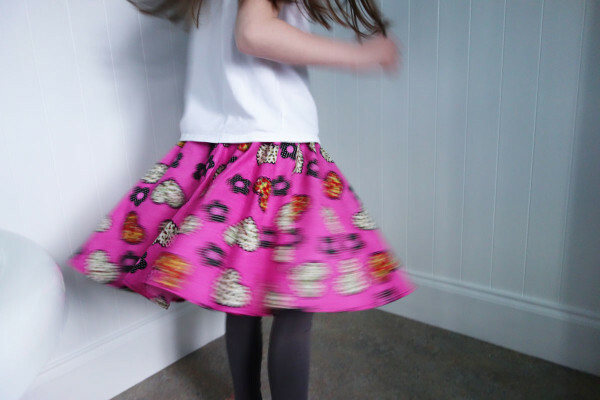 She loves that she can do a twirl, just like her skirt and dresses. What about you?! 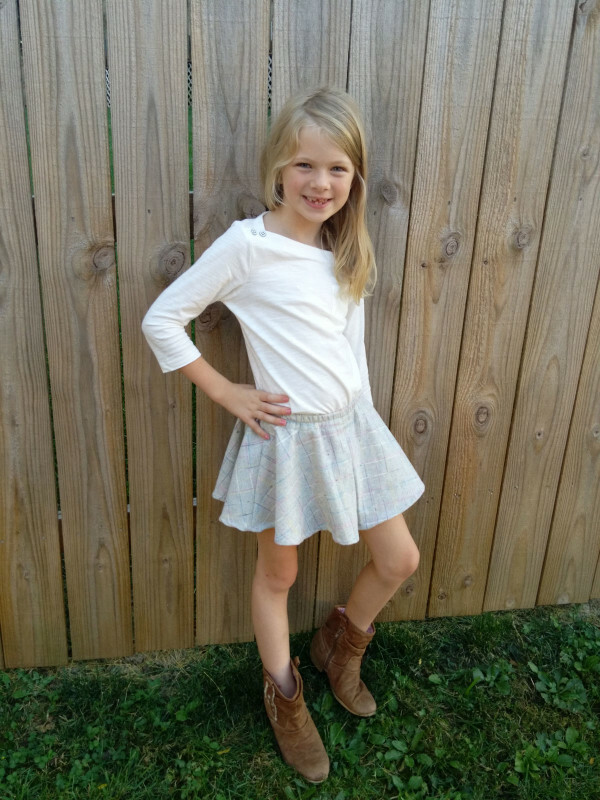 We’d love to see what you’re creating from the Megan Nielsen Childrens collection! 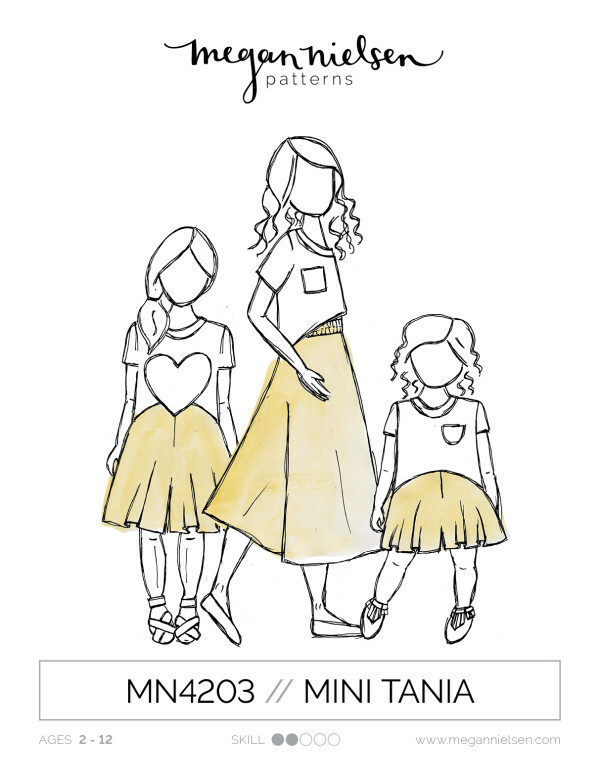 Don’t forget to tag your creations #MNminitania and @megannielsenpatterns to share what you’ve been working on, and check out what everyone else is up to!